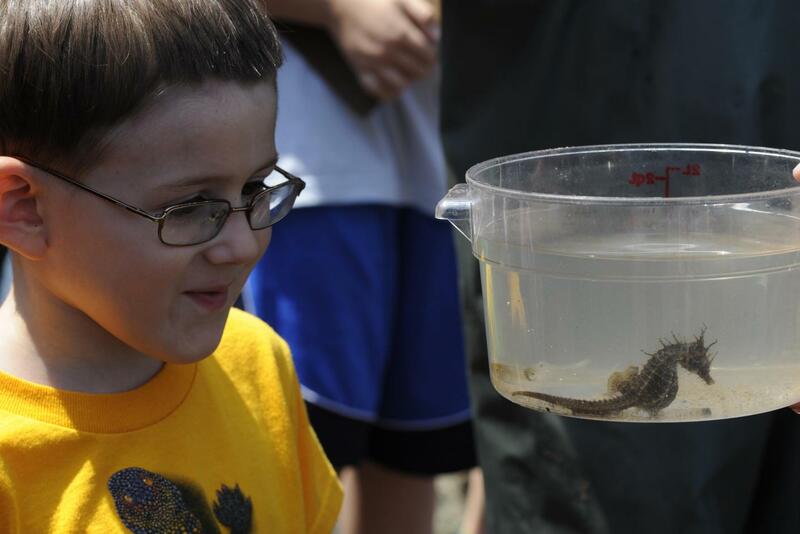 The Conservancy’s education program serves over 10,000 students a year. We use the Park as a living laboratory for hands-on investigation, incorporating inquiry-based learning into lessons that meet Common Core, NYC and NYS learning standards. 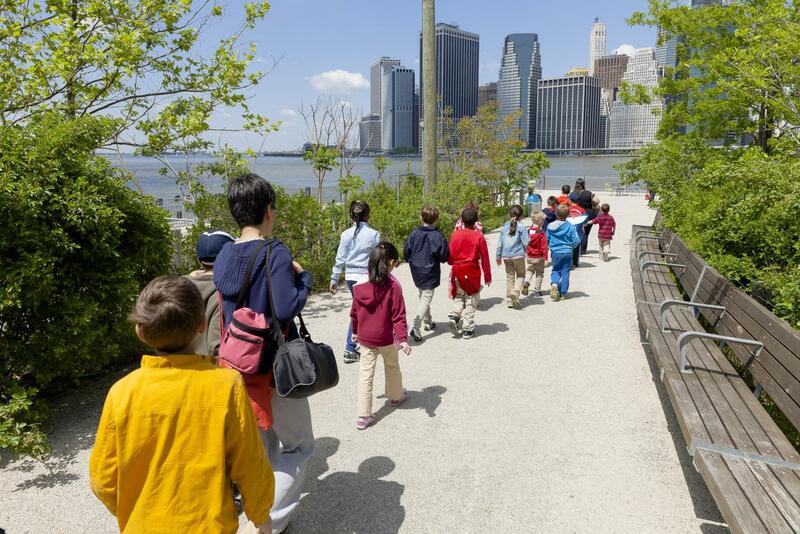 The Brooklyn Bridge Park Conservancy’s education program offers a variety of classes for children in grades K-12. Click here to register for a school program. 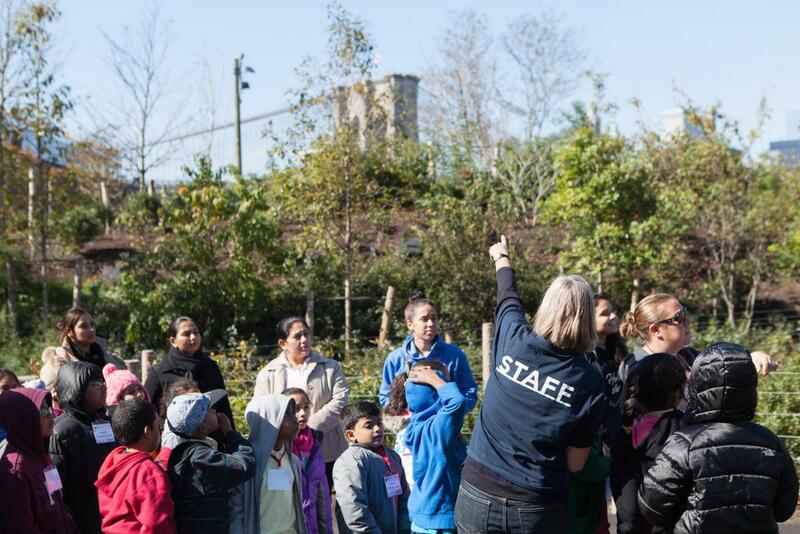 Investigate the rich ecology of Brooklyn Bridge Park during a trip to the Conservancy’s Environmental Education Center. 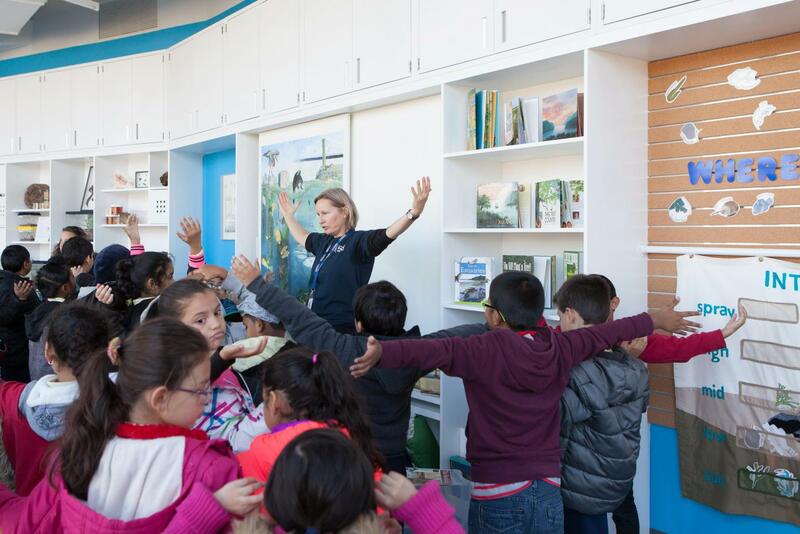 Students will visit four stations that focus on habitats and inhabitants of the park and the neighboring estuary. They will have an opportunity to interact with animals, make in-depth observations about featured organisms and explore our Discovery Station: an interactive display that highlights the park’s ecology, history and sustainable features. Immerse yourself in the dramatic history and innovative design of the bridge that changed the Brooklyn landscape. Students explore basic bridge engineering concepts and walk to the first tower of the bridge, weather permitting, for an activity. Dig into how rocks are formed and disover the many types of rocks found in the park. Explore the East River estuary and tidal strait. 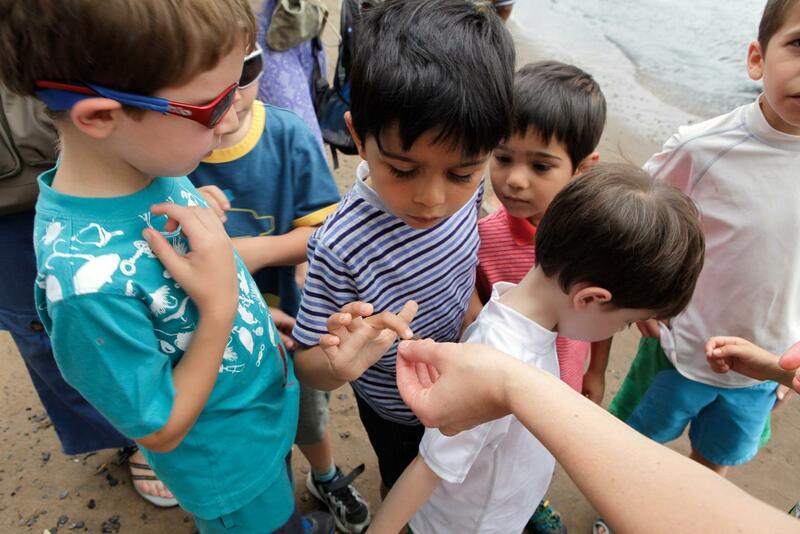 Students investigate and assess the health of the East River by observing, gathering samples, and performing simple water tests. While analyzing specimens, students discuss habitat, characteristics, and environmental adaptations of local organisms. Discover the underwater world of the East River. Instructors drag a 20-foot seine net along the bottom of the river bed to catch, identify, and release fish and invertebrates. With prior permission and signed waivers, students over the age of 14 receive instruction and an opportunity to work the nets. Examine the sustainable and green design of the park including water conservation, ecological initiatives, and material reuse. A guided tour is embedded with activities and challenges for students that promote a deeper understanding of these innovative concepts. Examine the history of New York Harbor’s keystone species: the eastern oyster. Through hands-on investigation students use the oyster gardens at Brooklyn Bridge Park to investigate East River habitat. 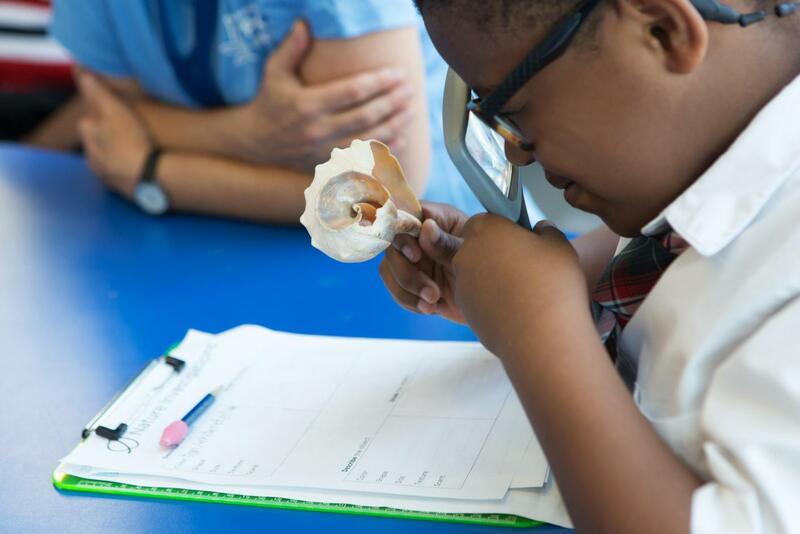 Students will encounter the various species that reside in an oyster garden, take scientific measurements, and discover the oyster’s historical and ecological importance to the New York Harbor. Learn basic tree anatomy and use age-appropriate field guides to explore and identify the diverse tree species in the park. Students use observation and scientific tools to estimate tree age, diameter, and circumference. Use the park’s waterfront location to explore attributes of weather. Students use simple weather tools, scavenger hunts, and interactive activities to help understand weather patterns and the water cycle. The class is tailored to address weather conditions of the day. 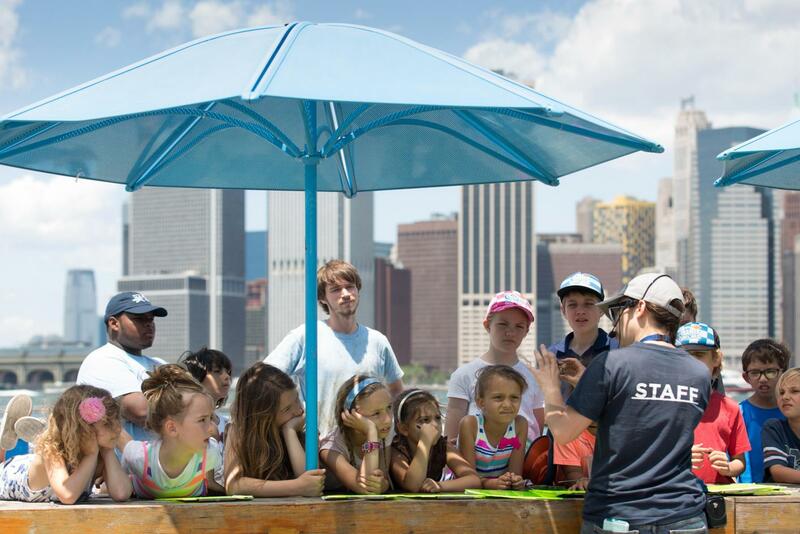 Brooklyn Bridge Park Conservancy’s education calendar is divided into three semesters: spring (January - June), summer (July - August) and fall (September - December). Enrollment is offered on a first-come, first-served basis. Spring registration opens November 1, summer registration opens April 1, and fall registration opens August 1. The cost for each class is $125 plus a $7.50 booking fee. A limited number of fee waivers are available. To inquire if you qualify please email the Education Department. For further assistance with the booking process, please email the Education Department. 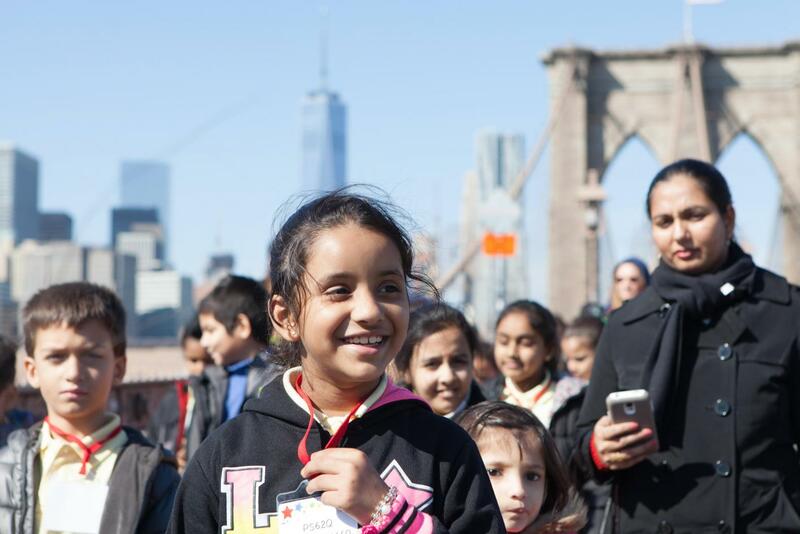 Support for the Conservancy’s Education Program is provided by Con Edison, Hudson River Improvement Fund, Dr. Robert C. and Tina Sohn Foundation, and the TD Charitable Fund.